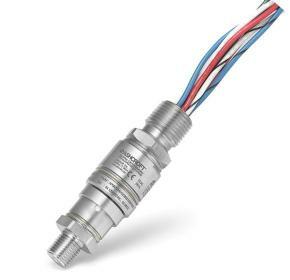 The Ashcroft® APA and APS explosion proof miniature pressure switches are designed for pressure control within harsh applications. The explosion-proof construction provides superior protection, while its compact design allows for easy integration into custom equipment or systems. This model is ideal for pressure alarm, shutdown or control within hazardous areas when limited size and process compatibility are needed.